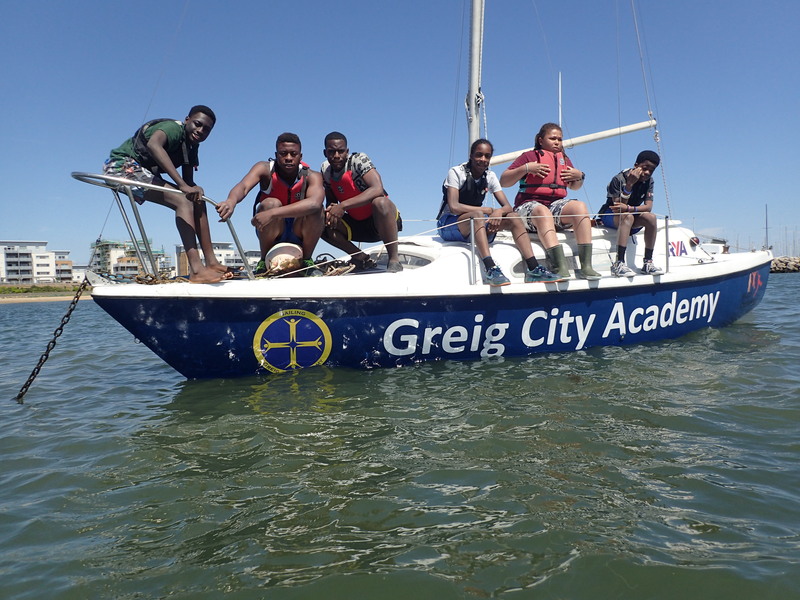 Today Greig City Academy will leave Cowes Yacht Haven to begin the 2017 Rolex Fastnet race. There’s a mix of excitement and apprehension. 6 days on Scaramouche will be a challenge, as will the changing conditions throughout the race. 3 years of planning, training, highs and lows have led to today. Thank you to everyone who has helped us get to this stage. One group who we rarely thank are the students themselves. A lot has been mentioned about Greig City Academy being an inner city school with a lot of students on free school means. The unique qualities of these students have got us to this stage. They have now undertaken 55 talks to gain support of a project they have true ownership over. Their balance of resilience, hard work, ability to follow instructions to the letter, skill and sense of humour has made this project good fun throughout. You can follow us throughout on our tracker by going onto the Rolex Fastnet Race website! Previous Post The Fastnet Is Next!